Tabs are very useful for displaying a large content on a page in an orderly fashion. They make your website look more convenient and accessible. Besides, they also allow you to break up a lot of information and keep them in a limited space. Due to this reason, many readers feel less overwhelmed and therefore, hangs around to check what you have offered on tabbed section. Why Should You Consider Adding Tabs to your WordPress Posts? Using tabs gives you an ability to add more details related to the topic on smaller amount space. By this way, you can save a lot of space on your website by consolidating the large portion of content on your site. It works particularly well as you don’t need to create a long page and force your site visitor to keep scrolling down to learn more. Additionally, tabs are also used to place the FAQs of the content, display media library, feature products, etc. Here, I present you the collection of some the best WordPress Tab Plugins. They come with multiple customization possibilities and will allow you to build beautiful tab contents in few seconds. Also, the plugins are fully responsive. Hence you would not have any issue with building tabs for any types of viewing devices. 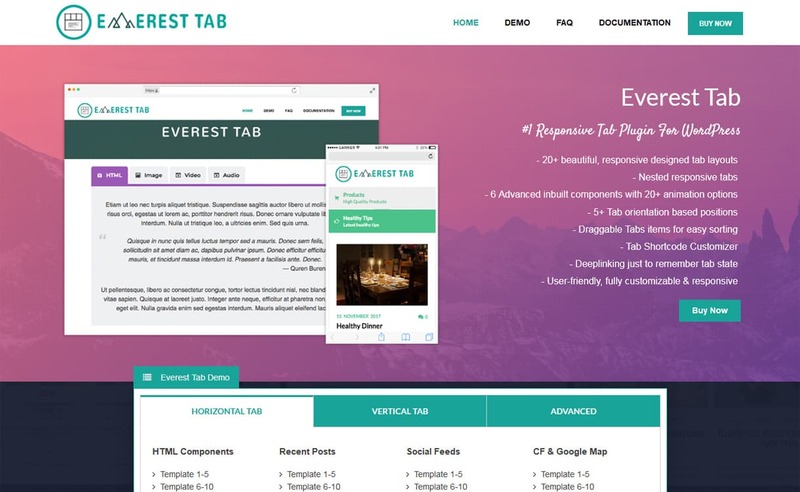 Everest Tab is a powerful Premium WordPress Tab Plugin that allows you to display various components in tabbed form. It comes with 20+ pre available beautiful and responsive tab layouts to display your tabs in standout fashion. Additionally, the plugin also contains shortcode generators that allow you to add your tab content on any pages, posts, custom post types, etc. It is an easy to use plugin that allows you to create unlimited number tabs and display them in an appealing way. 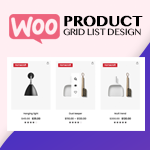 Besides, the plugin is highly customizable and comes with advanced inbuilt tab components that include WYSIWYG editors, custom links, recent posts, social feed etc. 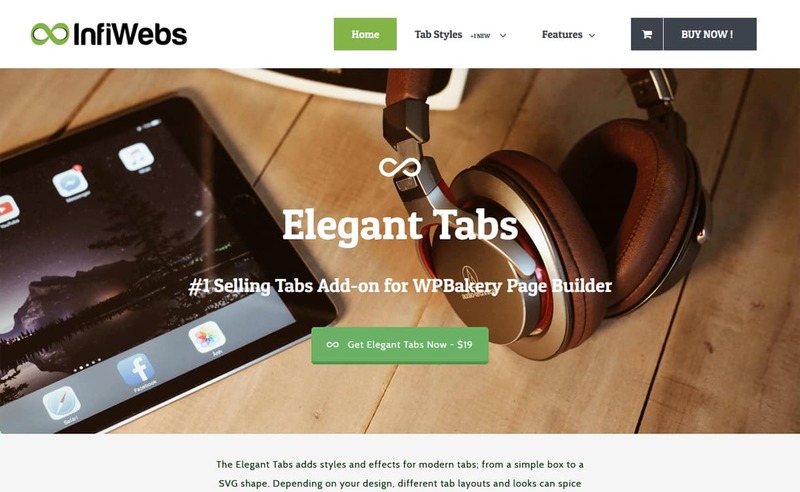 Elegant Tabs is a responsive WordPress Tab Plugin that allows you to add multiple tabs on your website. It comes with custom shortcodes that let you add the tabs to any pages, posts or custom post types of your website. 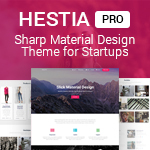 Also, the plugin comes with numerous customization possibilities where you can select different colors, icons, backgrounds for the different tabs. It is a highly configurable plugin that lets you configure your tabs as per your preference. And the content area can be filled up with the help of TinyMCE editors that means you can implement your tab content with WYSIWYG. 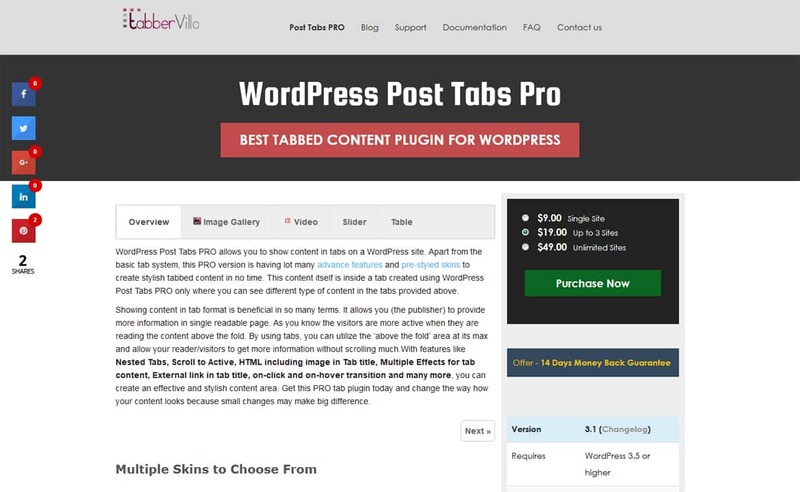 WP Tab Widget Pro is a Premium WordPress Responsive Tab Plugin that lets you add tab widgets on the sidebar of your WordPress site. 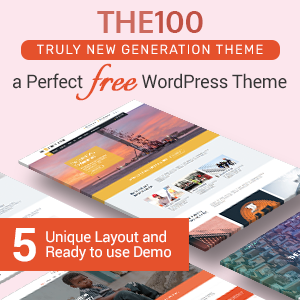 It comes with 21 pre-designed beautiful templates to for choosing the tabs that match your overall WordPress theme. Additionally, the tabs you placed can be customized as per your requirements as the plugin comes with various customization options. Using the plugin, you can you can easily add related posts, popular posts, recent comments, tags etc and categories to your website. Besides, the plugin also almost 30 pagination options to style up your tabs. Post Tabs Pro is the best Tabbed Content for WordPress that allows you to show your website contents in tabs. It comes with lost of advanced features to create stylish tabbed contents in no time. Also, the plugins come with 12 predesigned skins to choose the tab contents design. 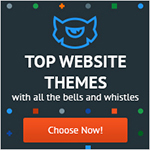 It is a powerful plugins that comes with tons of tabs features such as nested tabs, scroll to active multiple effects etc that makes you create stylish and effective content areas. 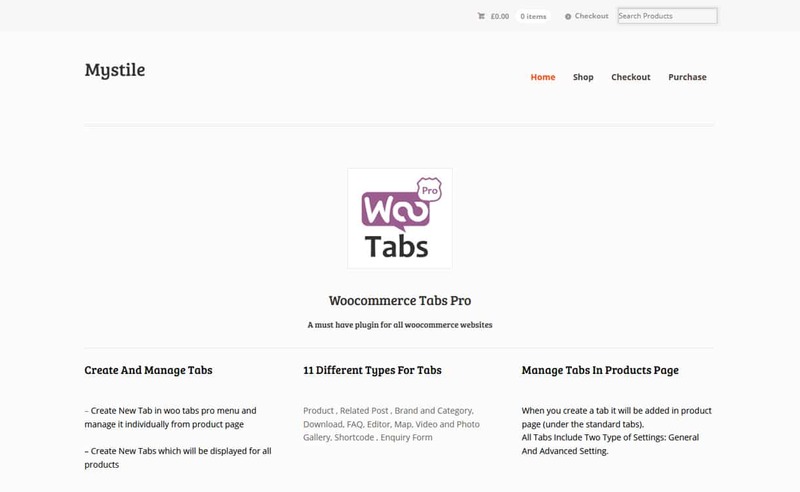 WooCommerce Tabs Pro is a clean and responsive designed Tab WordPress Plugin that allows you to add extra tabs for the product pages. It comes with 11 different tab layout to choose from with each tabs layouts coming with different customization options. It is highly configurable plugin that comes with inbuilt editors and allows you to build unlimited tab content for your customer. Besides, the plugin also comes with inbuilt shortcodes that allows you to add the content tabs on any pages, posts, custom post types etc. Tabs are the ideal solution for adding your information and make your website visitors easier to move around, instead of forcing them to scroll for minutes or jump around from page to page. So, if you are looking to build a tabbed site use any of the mentioned plugin as they comes with different customization options and will let you create clean and responsive tabs in no time. Hope, the article is helpful for you to find a right WordPress Tab Plugin. If you are any queries or suggestion related to the article or the collection, then feel free to write us about it. Also, if you are already a user of the any of the above mentioned plugin, you can share your experience in the comment box below. 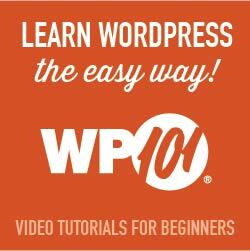 Also, you can go through our other collection of Best WordPress Pricing Table Plugins. 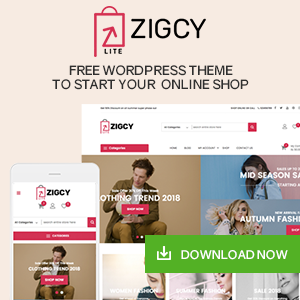 Hey Buddy!, I found this information for you: "5+ Best Responsive WordPress Tab Plugins 2019". Here is the website link: https://wpallclub.com/best-premium-wordpress-tab-plugins/. Thank you.